City Centre – premium shopping destinations. 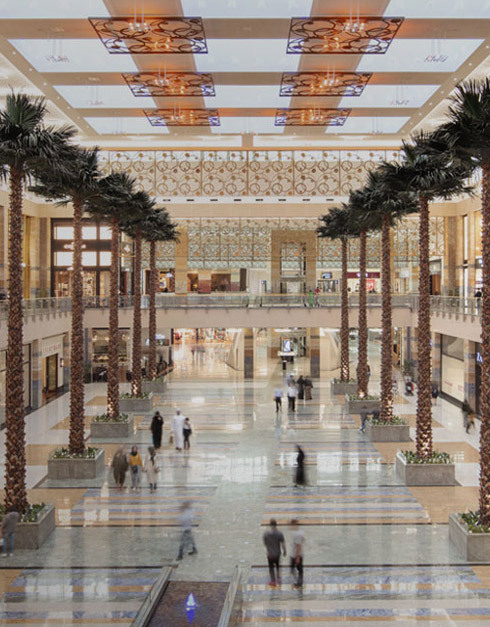 Majid Al Futtaim’s City Centres offer a premium and contemporary shopping experience for the communities they serve – from residents and professionals working nearby, to visiting tourists. Providing a complete lifestyle experience, City Centres’ focus on meeting the day-to-day needs of customers, with fast fashion, outstanding leisure and a food offering that the whole family will enjoy.